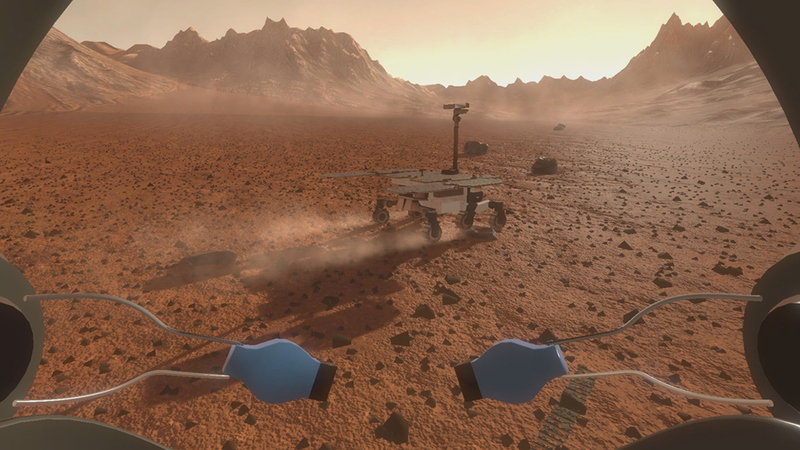 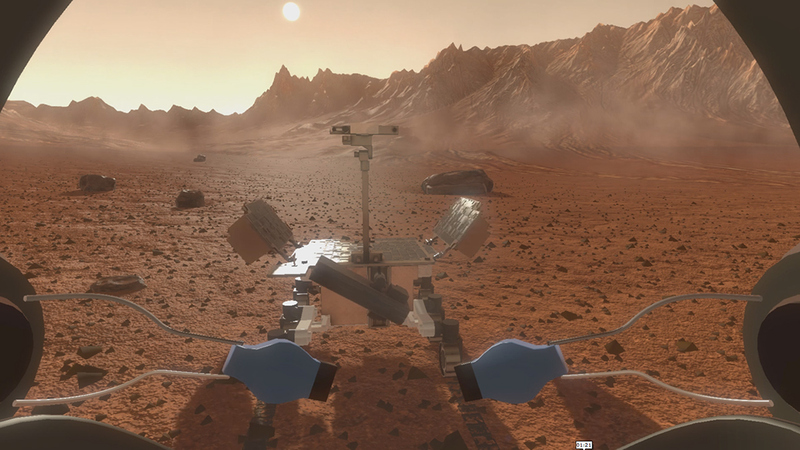 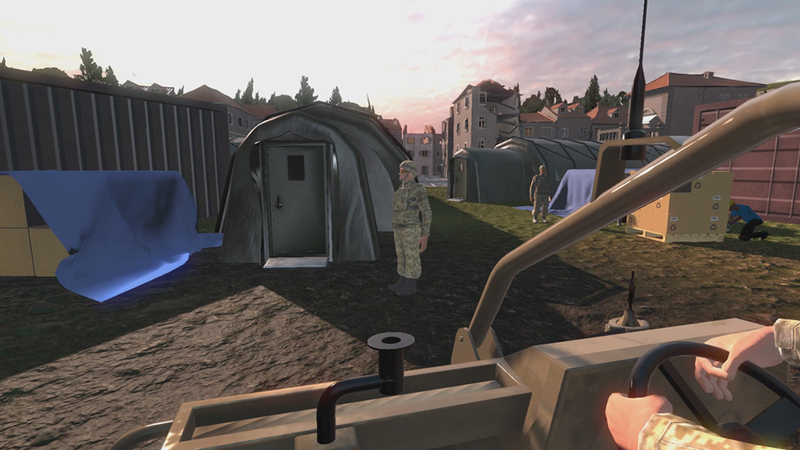 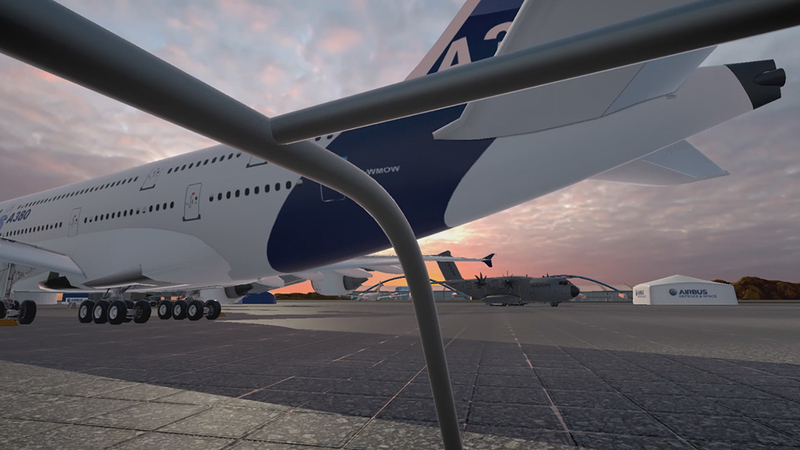 A Virtual Reality Environment to showcase Airbus Defence and Space's products and services. 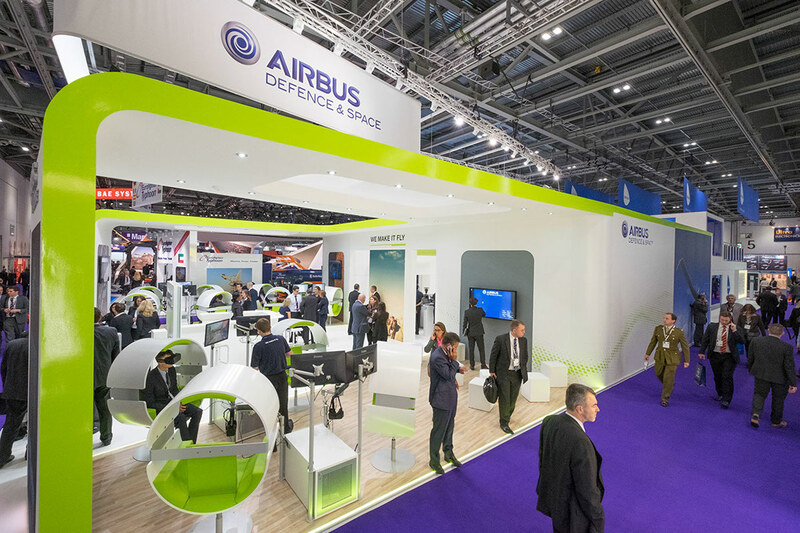 In the spring of 2015 I worked alongside a great group of contractors (Inside Infinity) and a great team of people at Airbus Defence and Space, Airbus wanted a smaller stand at the DSEI show at the Excel in London. 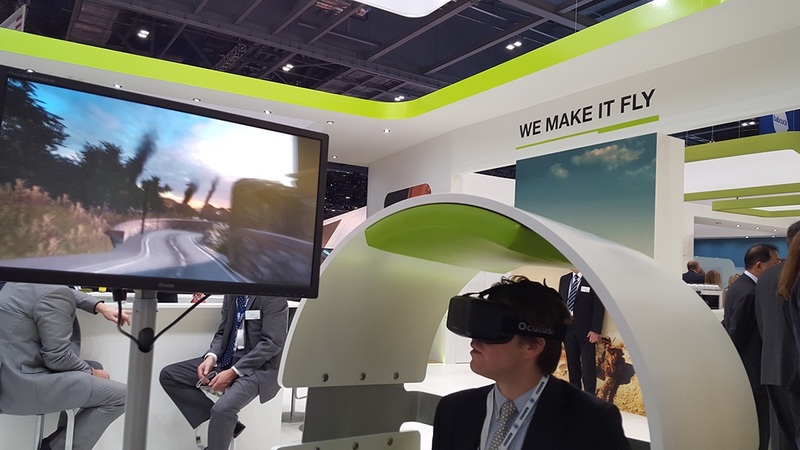 In order to create a smaller stand Airbus wanted to showcase all of their products and services within a virtual environment. 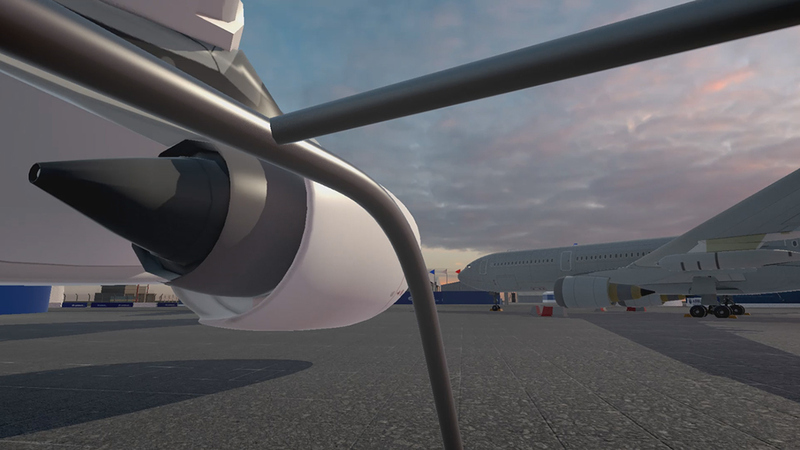 My main involvement on the project was the overseeing of the Airshow scene, working with the client to get the right pathway to enable users to see Airbus' products whilst making sure the user didn't feel sick as well as the project was in VR. 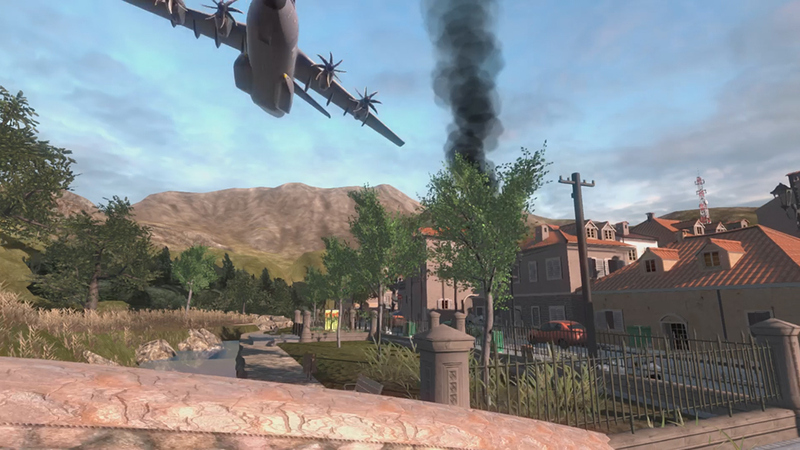 The project was completed using 3DS Max, Unity3D, Photoshop and Substance.